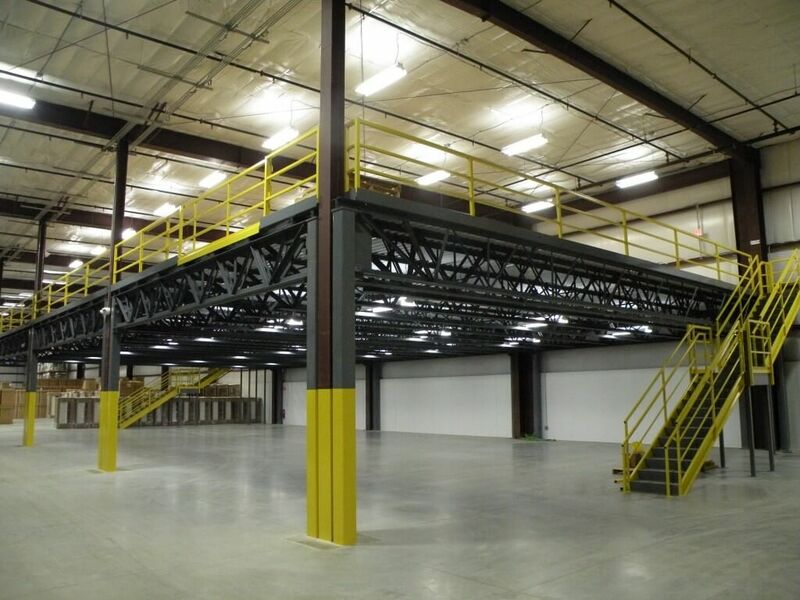 Mezzanines are a great way to optimize the utilization of space at your factory or warehouse. At MHT we have obtained a wealth of experience and knowledge in the field of Mezzanines since entering the Material Handling Industry in the early 1990’s. With space becoming more and more limited these days, mezzanines are becoming an increasingly popular option for those looking to expand their business without the expense of a new building or an addition. 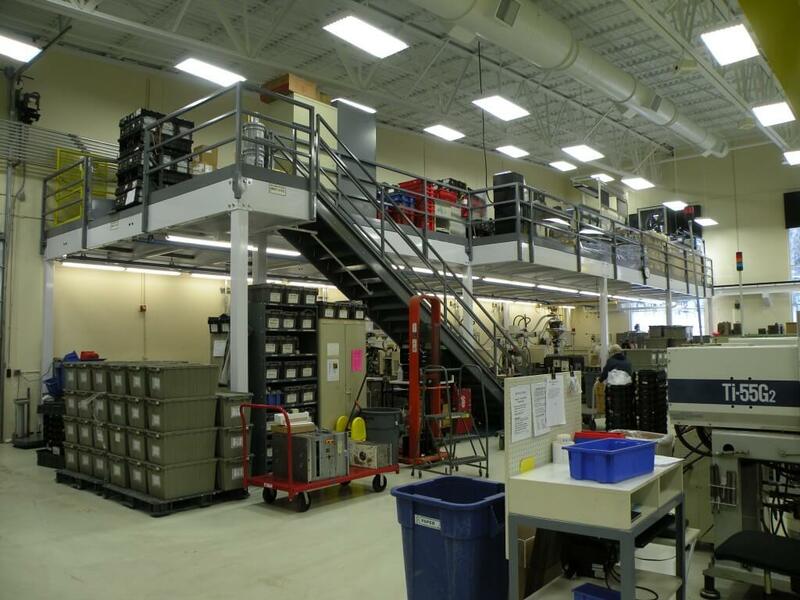 We have built mezzanines for a variety of applications and industries that have in turn helped our customers accomplish this type of cost savings growth. 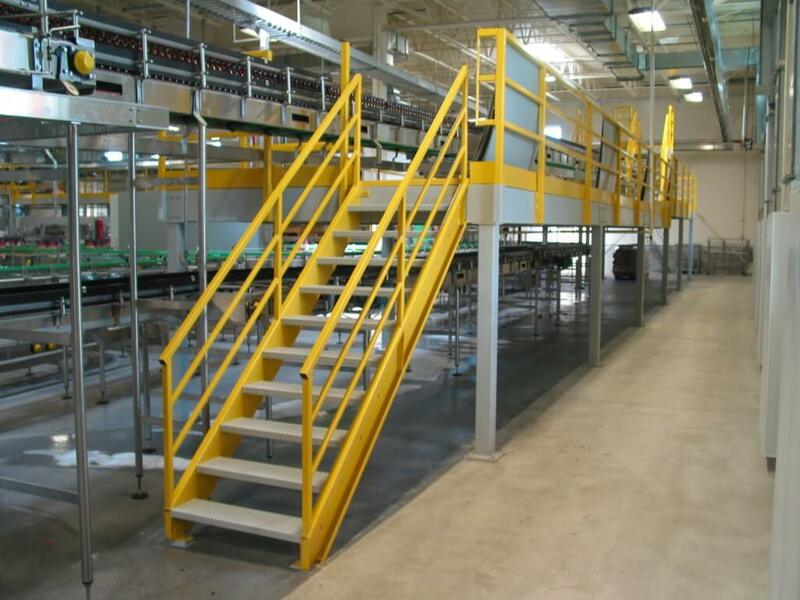 Below, you’ll find a sample of the types and specifications of mezzanines we offer. Our team is ready to answer your questions & assist you with your mezzanine needs. Complete the form below!